We are currently recruiting for 12 hours Contract Permanent Position Style Consultant. 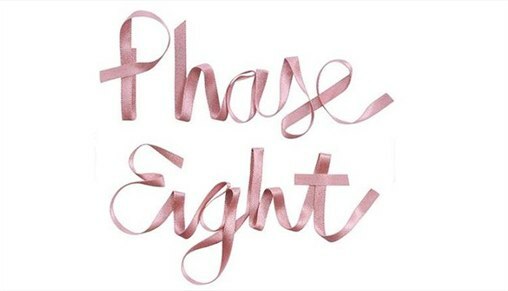 We are looking for a dynamic individual, motivated, focused and reliable, Style Ambassador for Phase Eight with passion for fashion who will deliver an excellent customer service here in Debenhams Hemel Hempstead. If you are that person please call in with your CV to the Phase Eight department and speak to Martha or call 01442 254686. If you have any questions, please come and speak to us. Many Thanks.